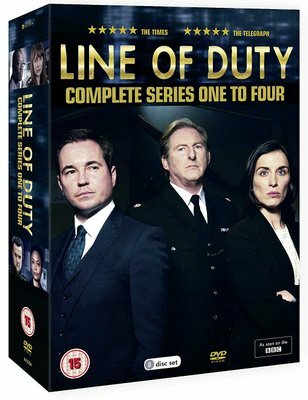 Lives and careers are on the line in this thrilling police anti-corruption drama following the investigation into DCI Tony Gates. When a police convoy is fatally ambushed, AC-12 pursue the sole surviving officer, DI Lindsay Denton. When Firearms Officer Sergeant Danny Waldron shoots dead a hardened criminal, AC-12 suspect foul play. When DCI Roz Huntley captures a serial killer, the chief forensic investigator alerts AC-12 to a possible miscarriage of justice.